Check out some other winners! Home > Blog > Display > Check out some other winners! 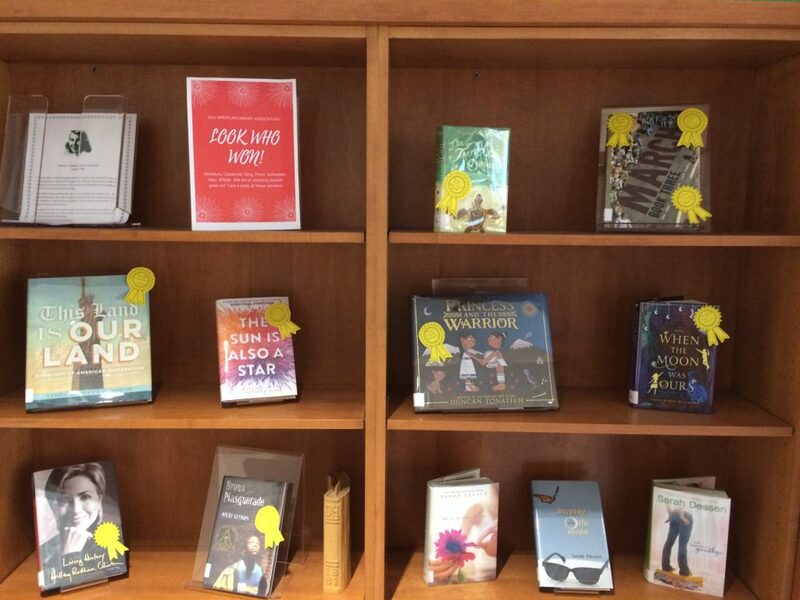 In addition to March, the library owns a number of ALA award winners – take a read!